Can you believe that Sophia is the top baby girl name for the ninth consecutive year? That’s quite the streak! Jackson also remains as the number one boy baby name for six years in a row. We knew that these names were going to be popular and stick around so we’ll see how long they continue to stay at the top. We’ve seen a few names rise this past year, like the names Oliver, Everly, Carson, Leo and Layla. We also saw a few names fall. Below we have listed the top 100 baby names of 2018. See which names rose and fell compared to last year’s list. Is your baby’s name on the list this year? If so, where does it fall? It’s a new year and we’re predicting that these names below will be climbing the charts in 2019. They may not be at the top, but we believe they are on the rise. There are some real winners in there! With so many beautiful names to choose from it can be difficult to only pick one for your baby. 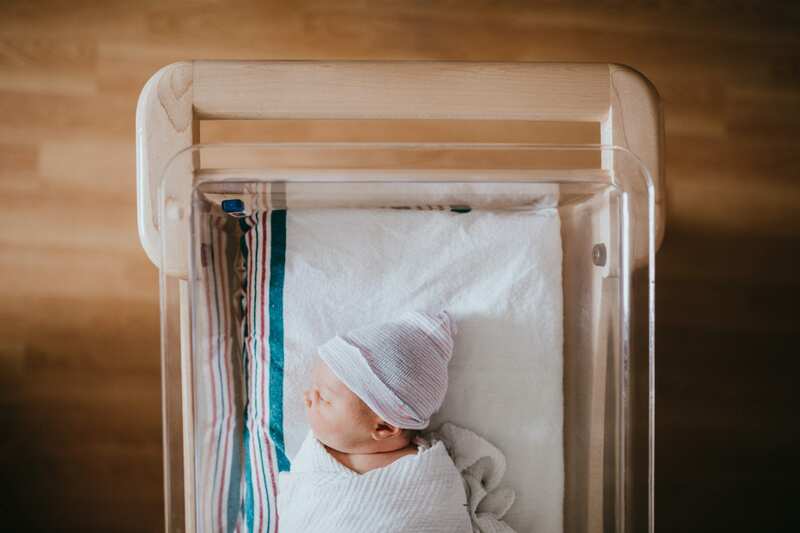 If you’re looking for some other baby name inspiration check out some of our other lists too: baby names inspired by books, Netflix inspired baby names, names from famous world changers, names with great nick names, and great gender neutral names. Happy naming!